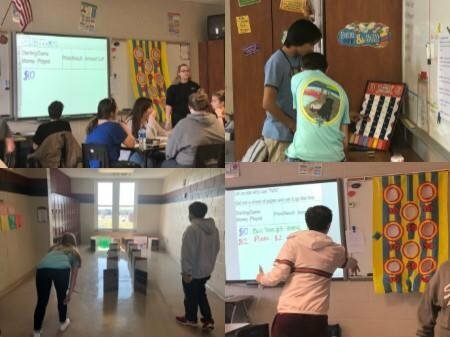 Carnival day consist of 1 1/2 days of “games” Students must play the 7 different games and by the end should be able to figure the expected value. Day 2 for 30 minutes students go around with “$10” to see who can win the most money. If they have learned expected value correctly they will have a pretty constant gain in money flow.